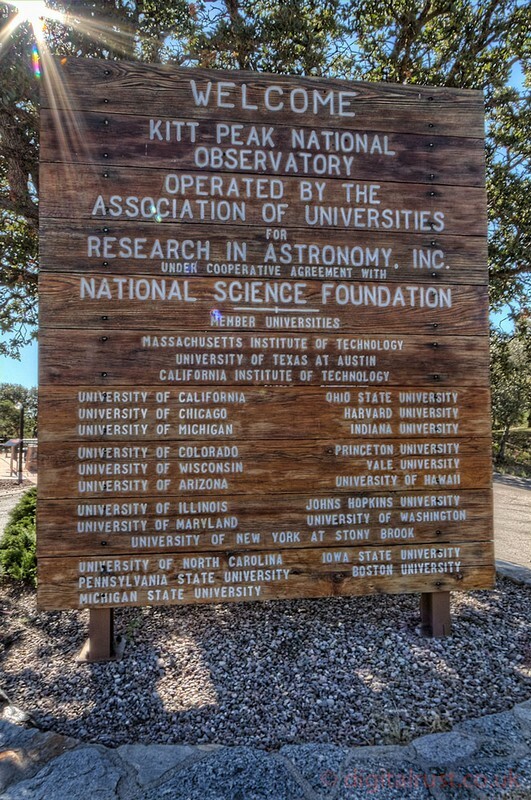 Whenever I get to travel somewhere I try and make the effort to visit astronomical observatories in the region. 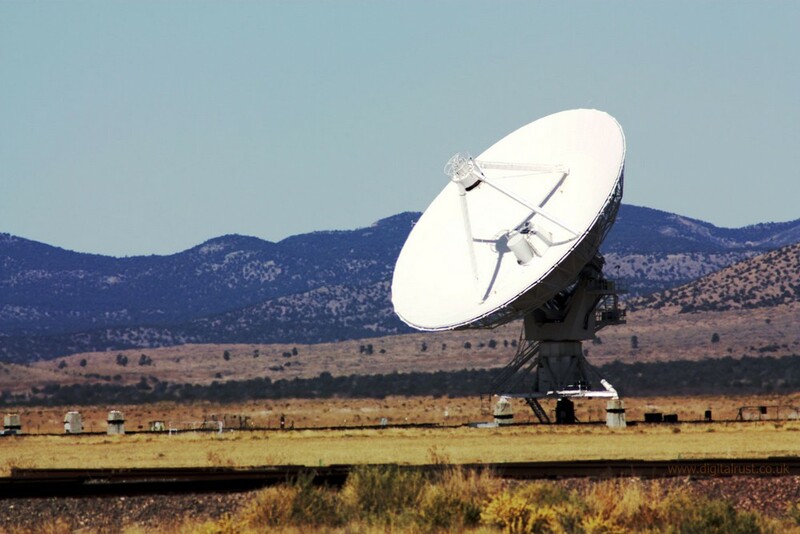 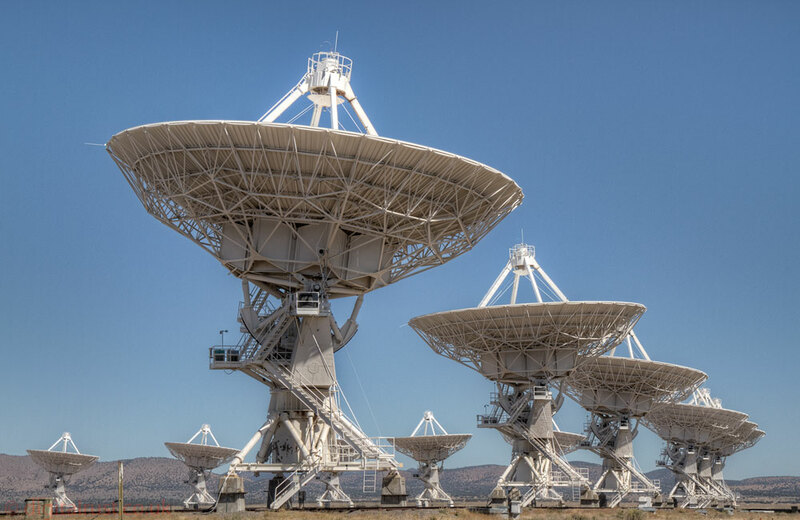 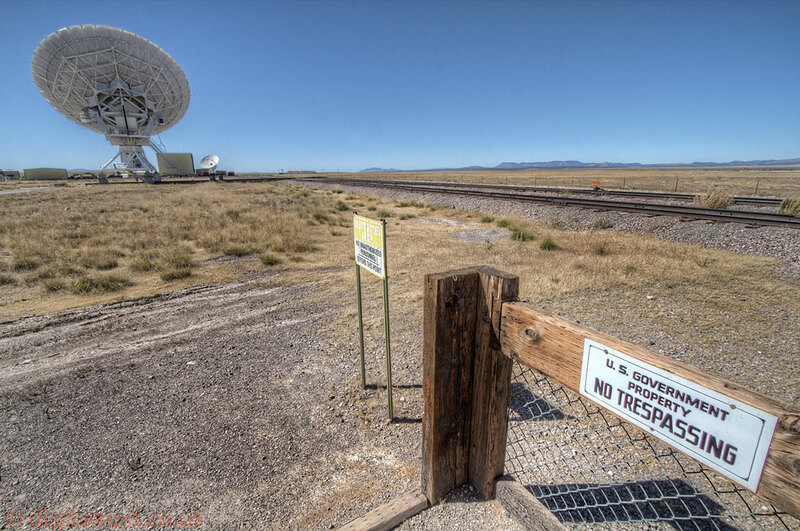 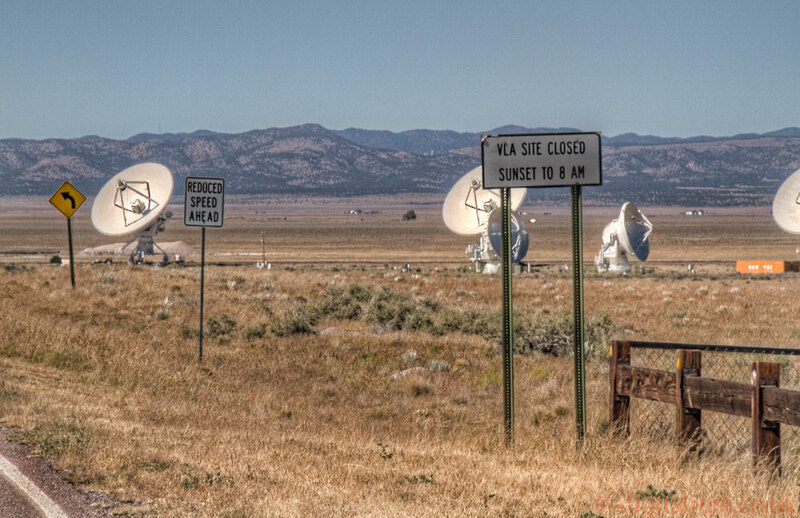 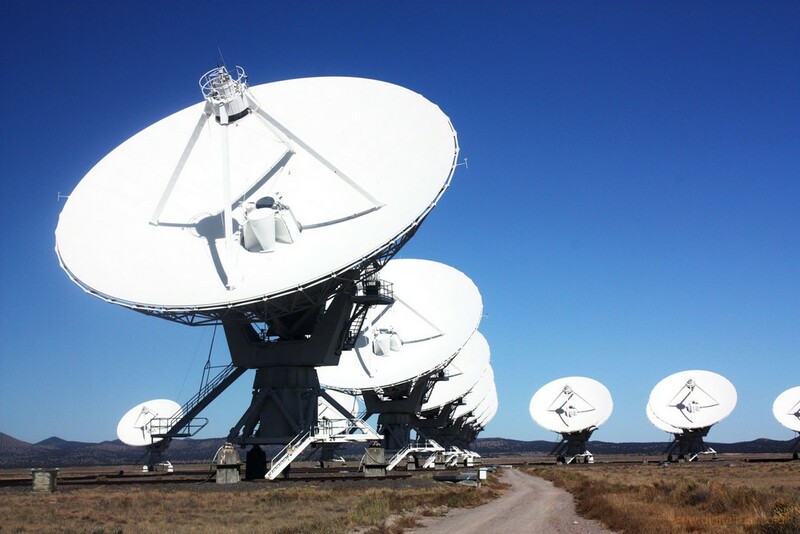 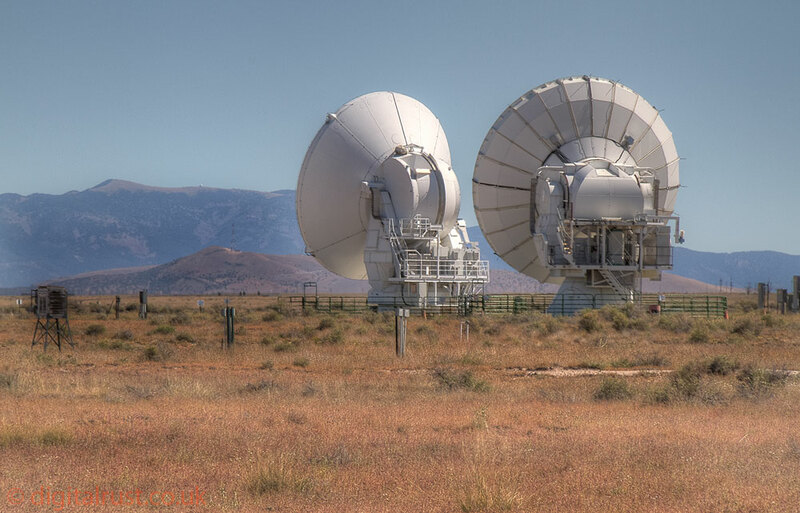 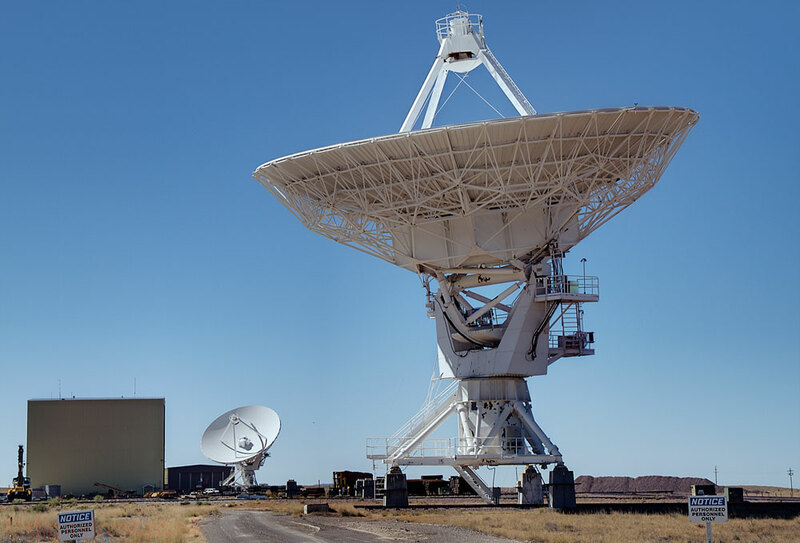 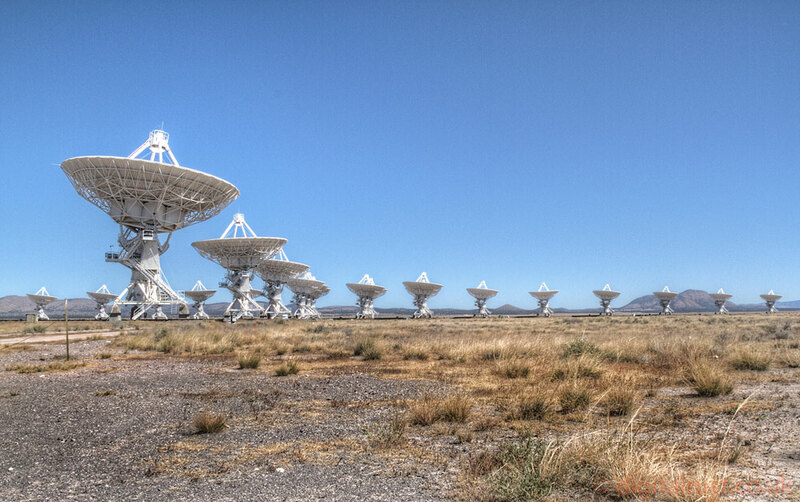 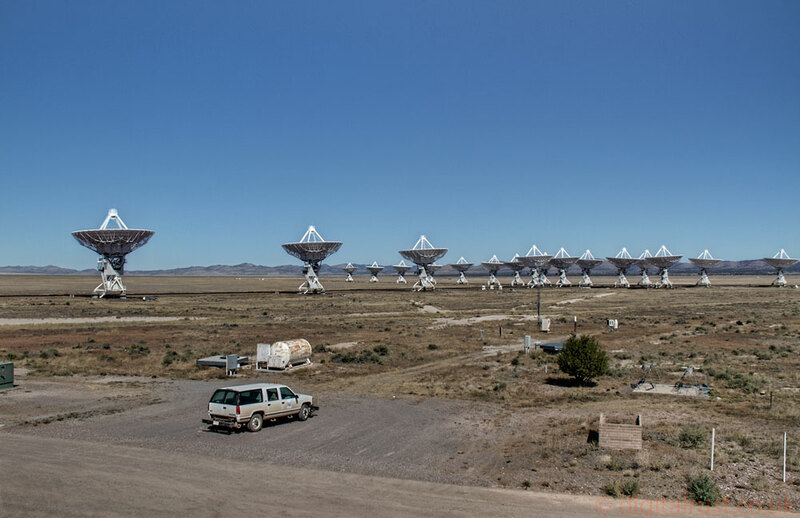 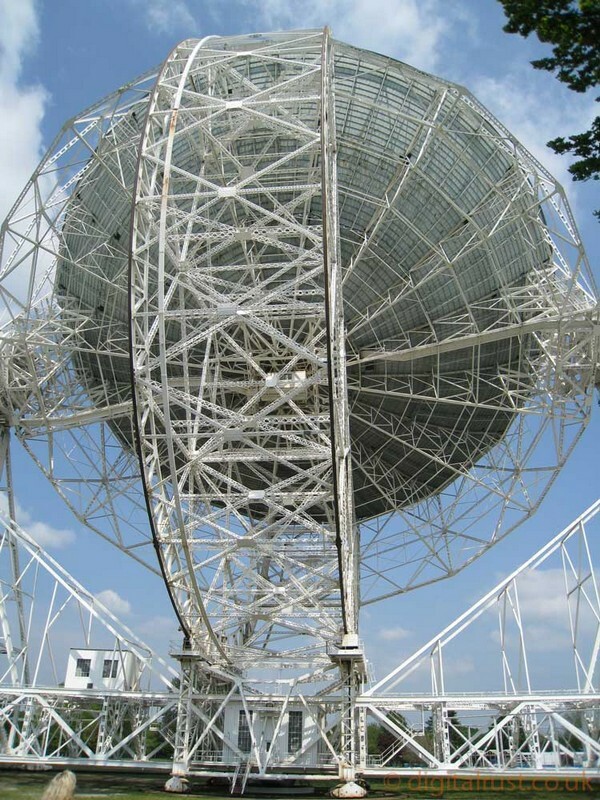 Below are a selection of both optical and radio telescopes I have visited and photographed. 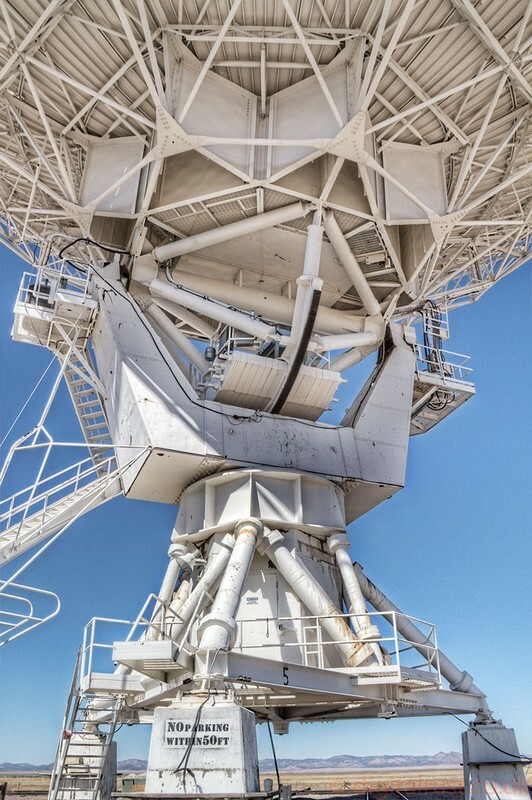 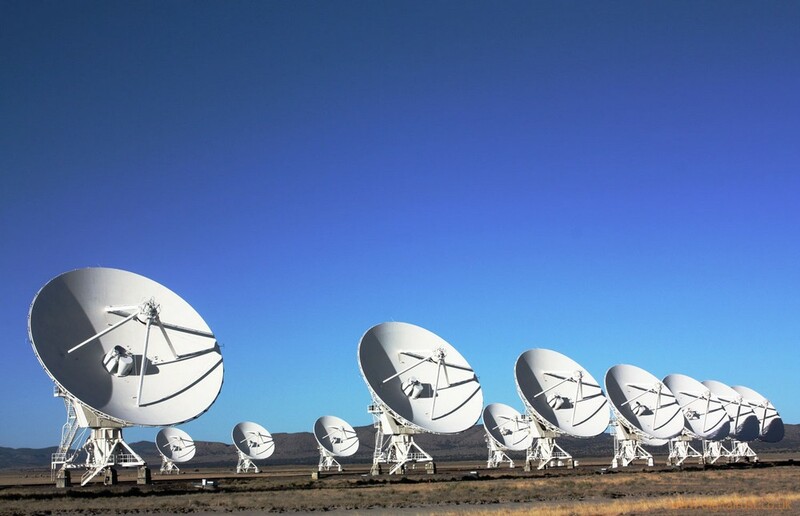 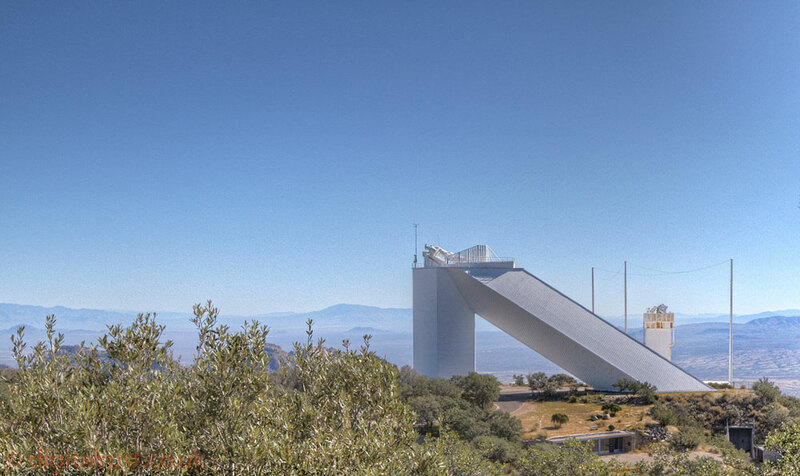 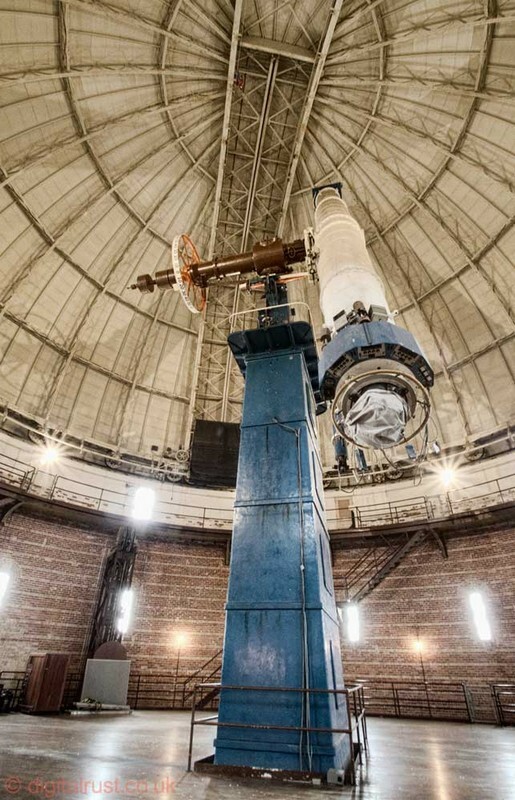 The observatory consists of 27 antennas, each one is 85 feet in diameter and weighs 209 tons. 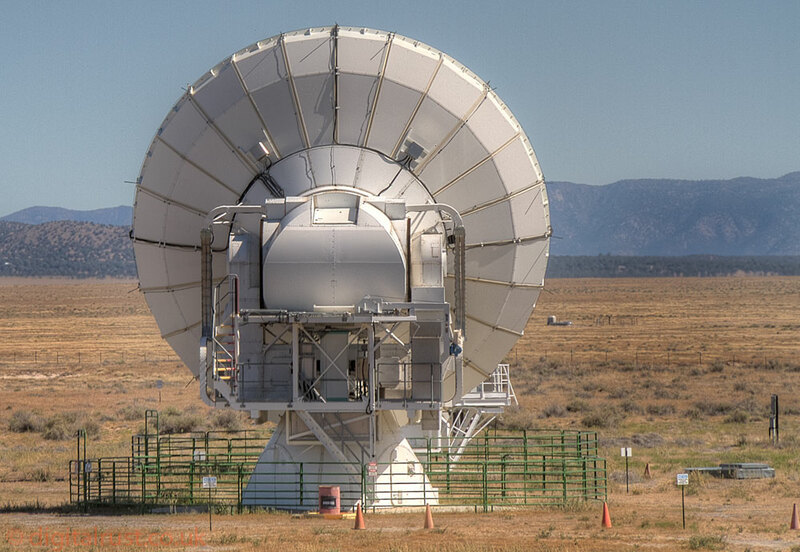 They are arranged in a Y-shape and move on railtracks to anyone of 4 different configurations allowing the system to perform aperture synthesis interferometry - effectively they all act as a single, large antenna. 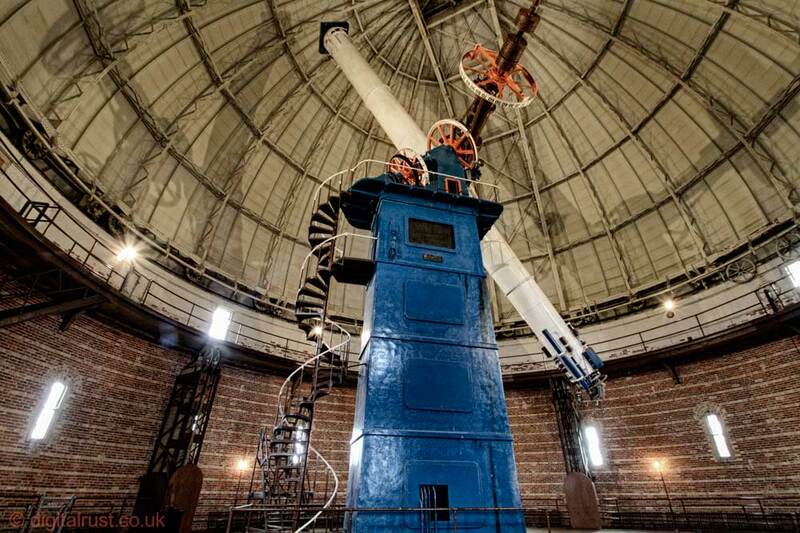 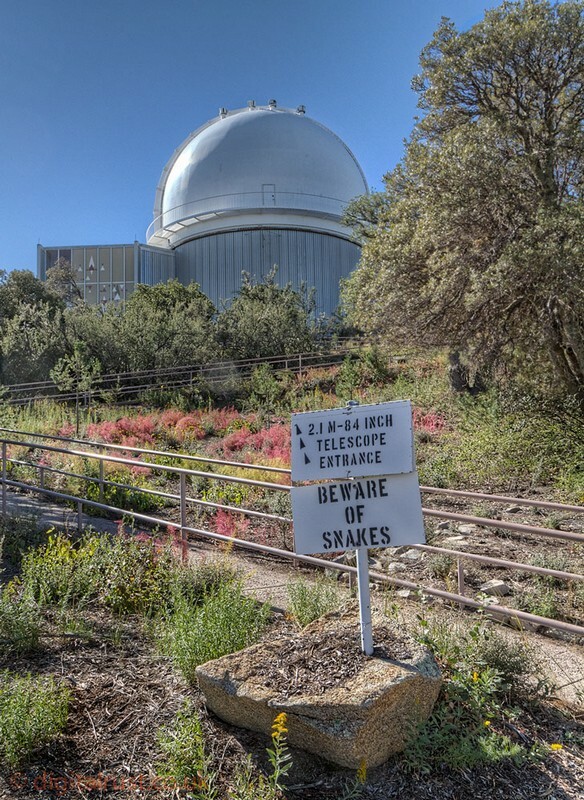 I visited this observatory in 2010 knowing very little about its history and I was astonished to learn it has the worlds largest refracting telescope used for scientific research. 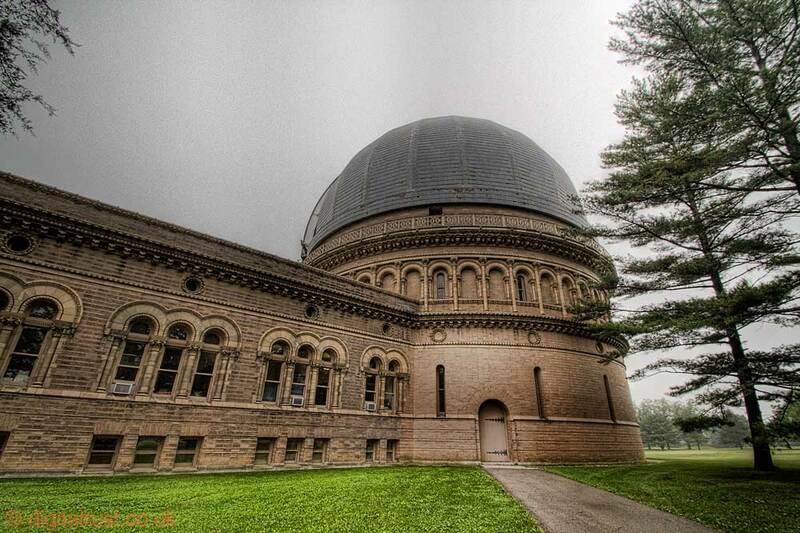 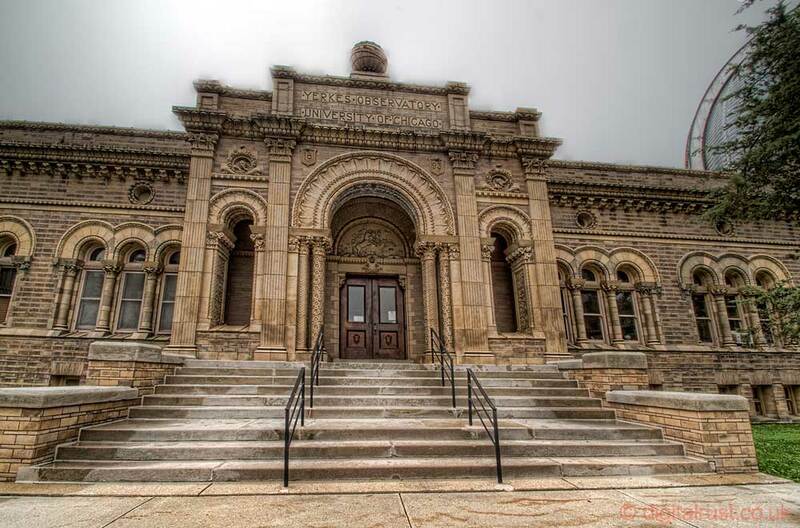 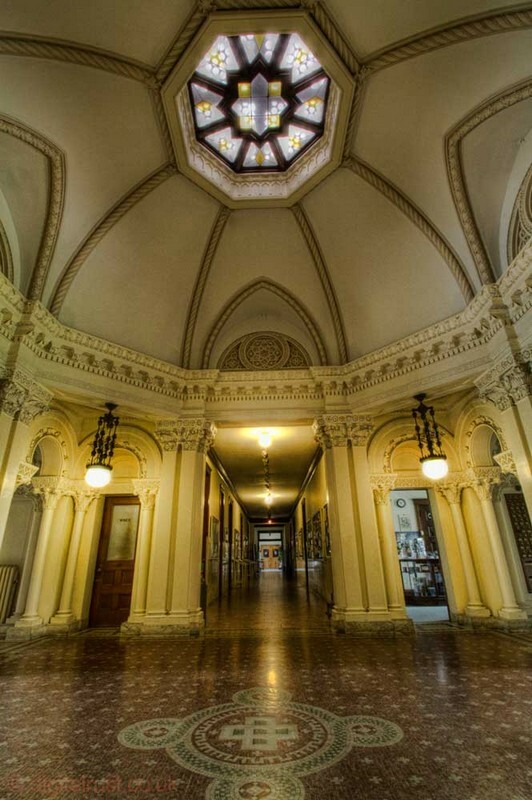 It is operated by the University of Chicago and located in Williams Bay near the shore of lake Geneva in Wisconsin. 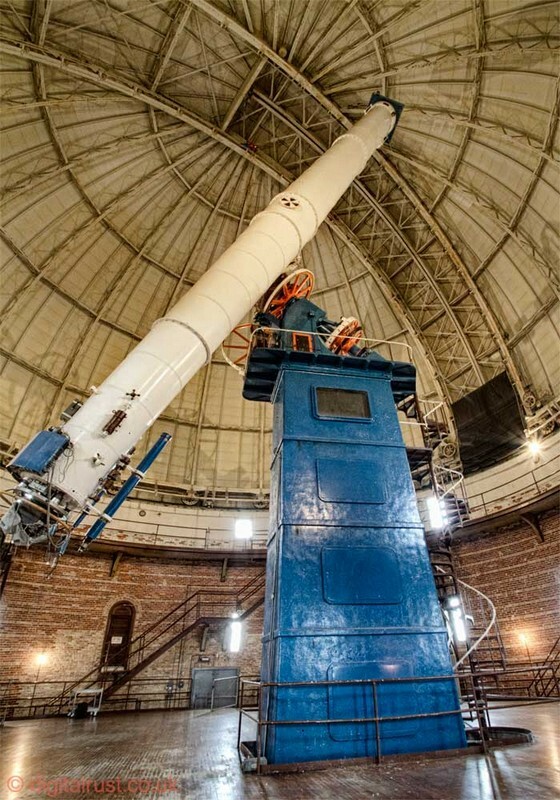 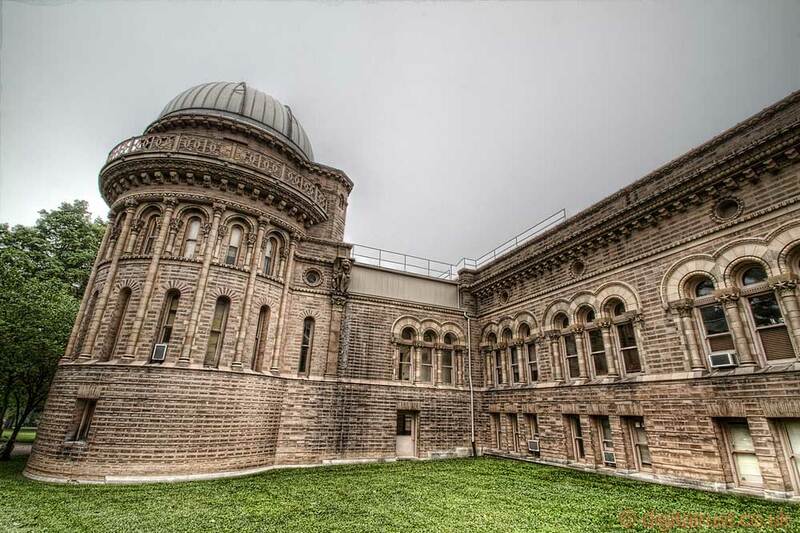 The 40 inch telescope was exhibited at the 1893 "Worlds Columbian Exposition" in Chicago before being installed at the observatory which itself was founded in 1897 by George Ellery Hale. 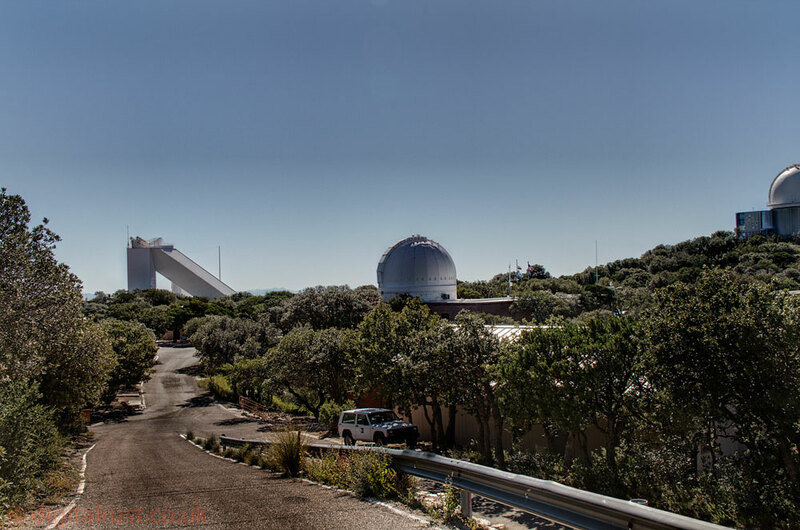 Over the last 10 years there has been much controversy with plans to sell the observatory and surrounding land to a property developer wishing to build luxury homes. 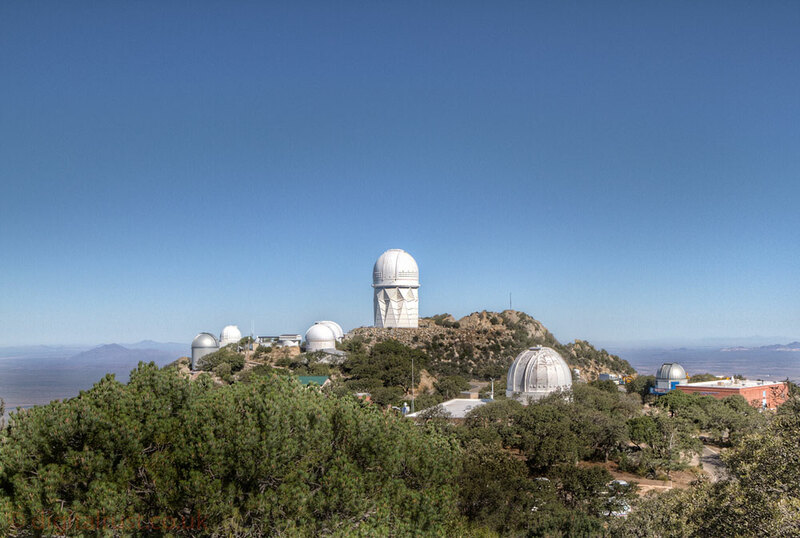 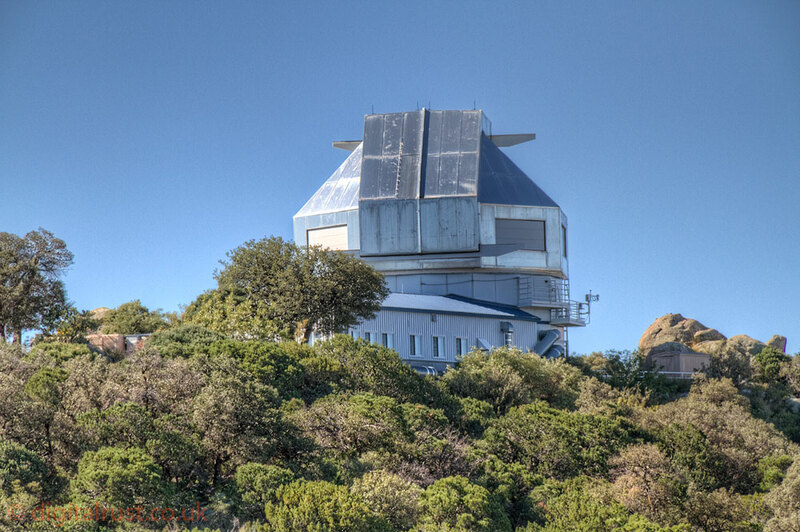 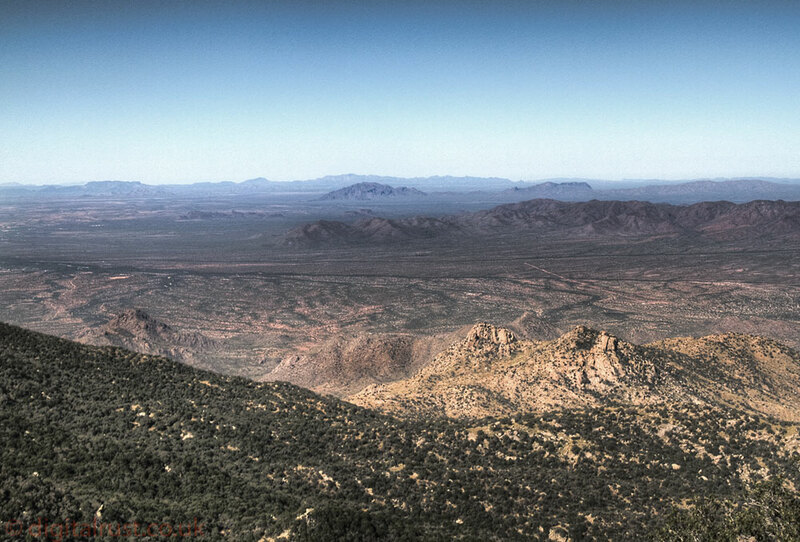 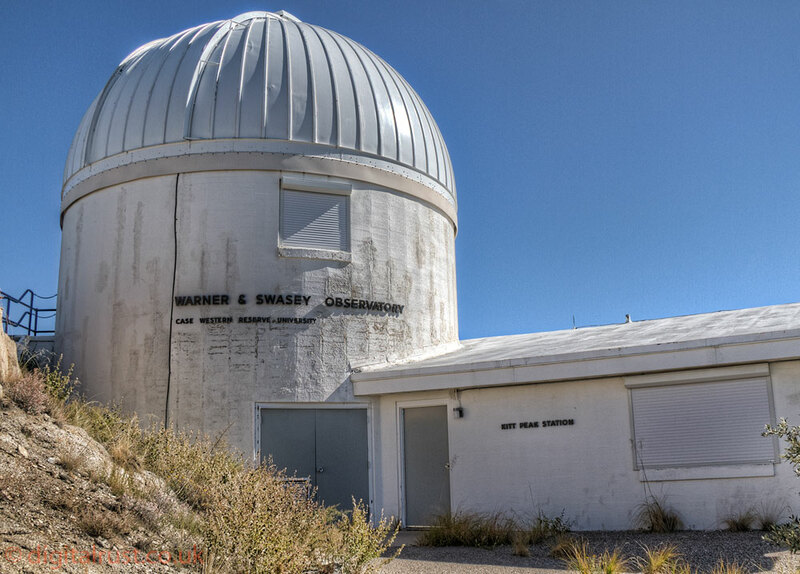 The Kitt Peak national observatory is located at around 7000 feet in the Quinlan mountains of the Sonoran desert in Arizona. 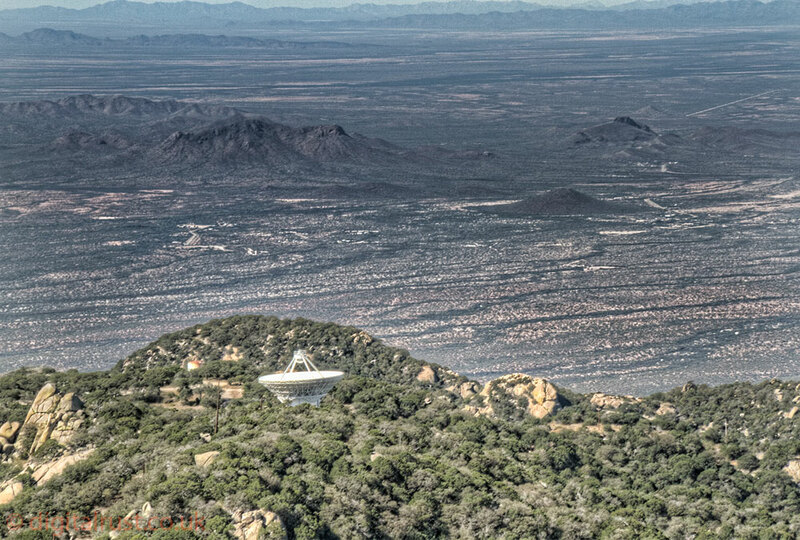 I visited here in 2011 and was awestruck by the views from the peak that overlook the area. 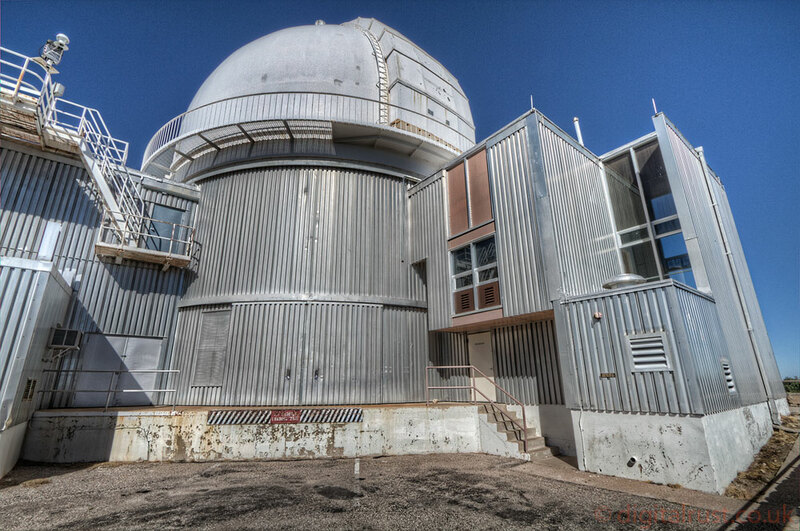 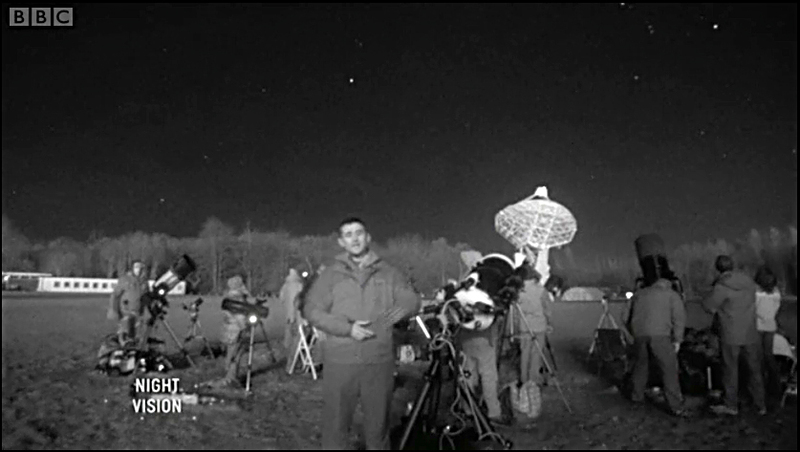 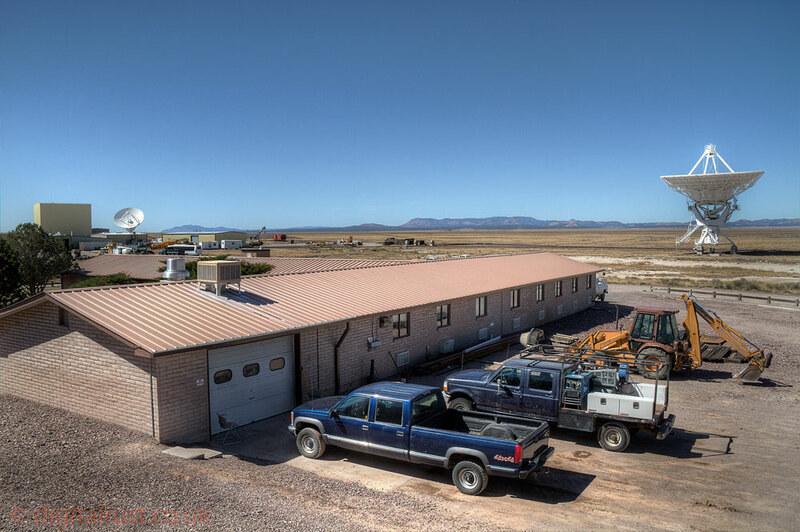 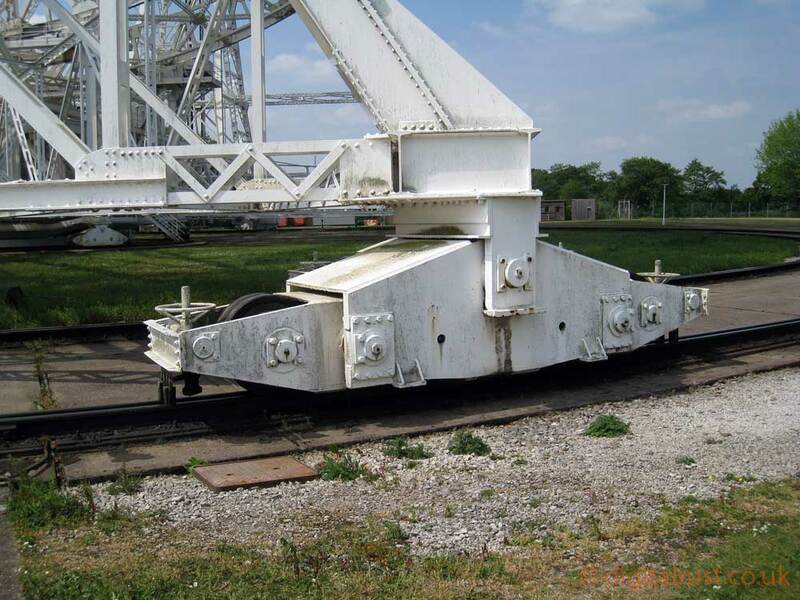 The site is actually a collection of many telescopes that are owned and operated by a number of groups. 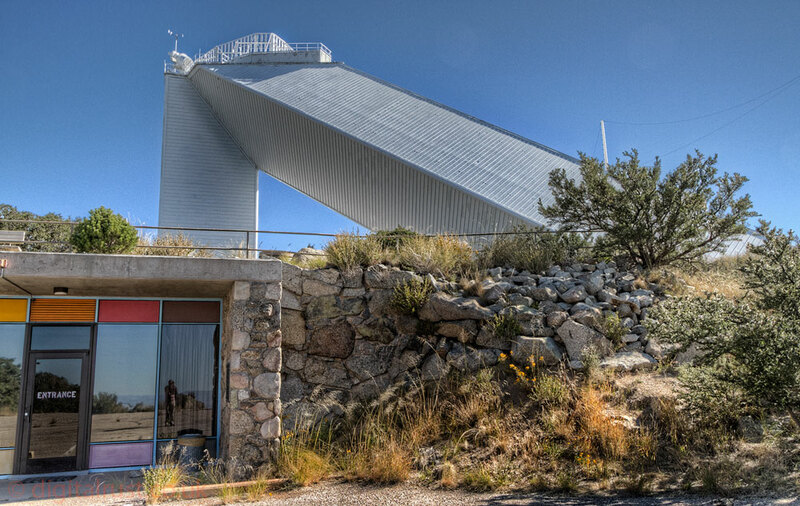 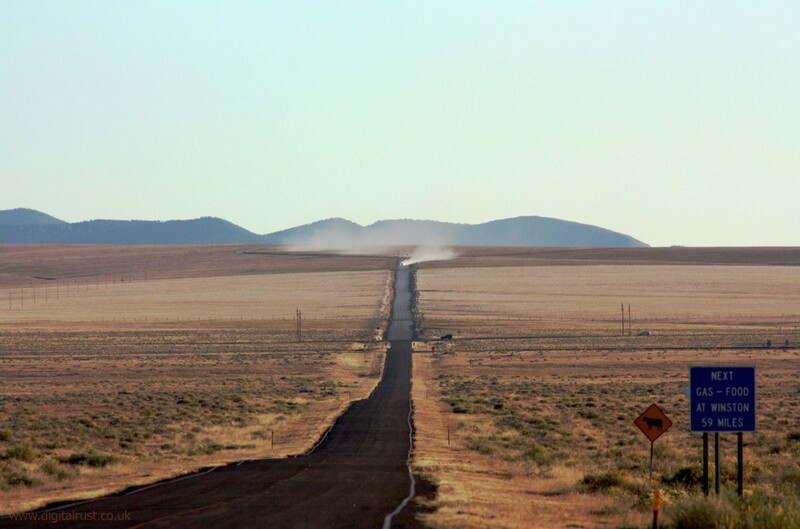 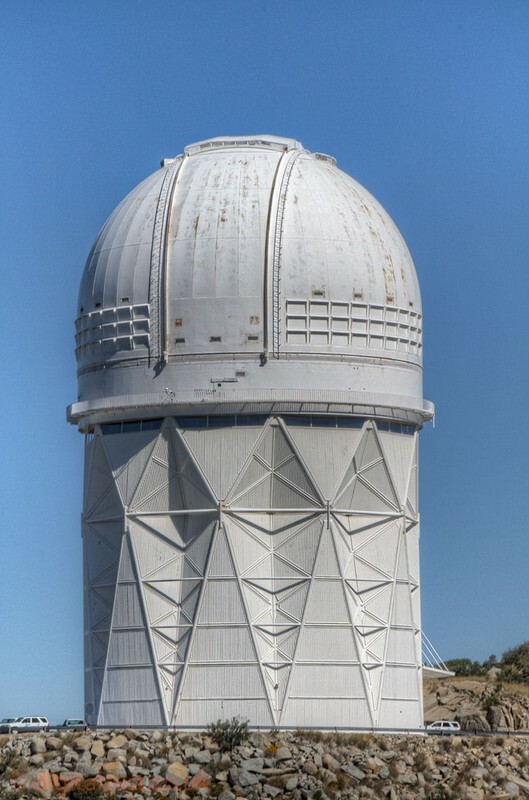 The principle instruments are the Mayall 4 metre telescope, the WIYN 3.5 metre telescope and the McMath-Pierce instrument which is the largest solar telescope in the world. 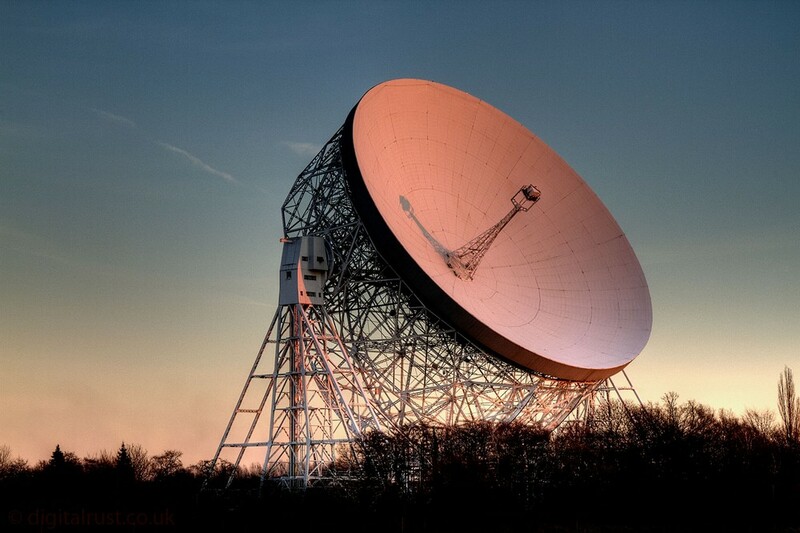 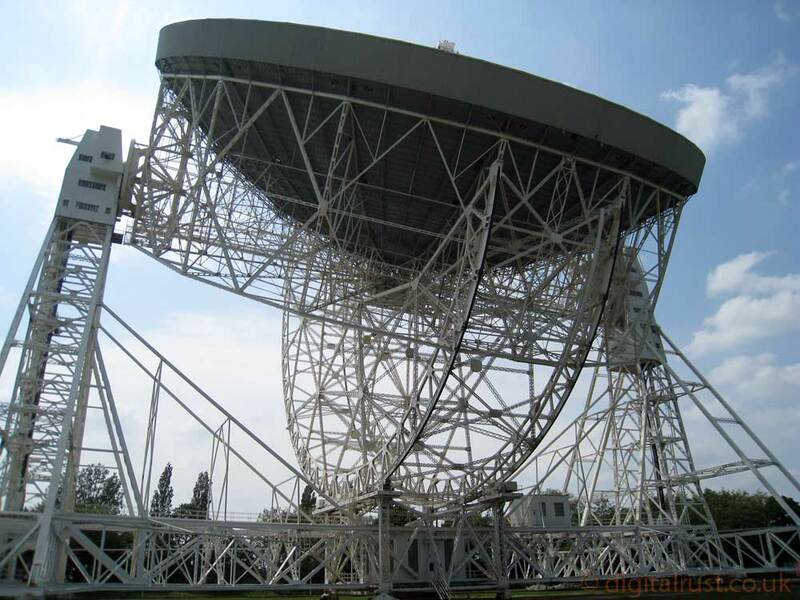 The "Mark I" telescope, now known as the Lovell Telescope, was the largest steerable dish radio telescope in the world, 76.2 metres (250 ft) in diameter, when it was completed in 1957. 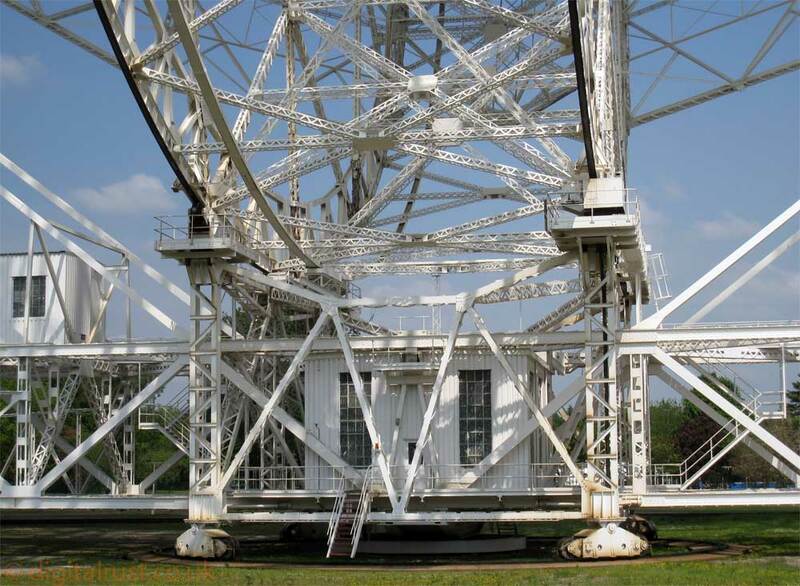 Part of the gun turret mechanisms from the battleships HMS Revenge and Royal Sovereign were reused in the motor system for the telescope and was the only one in the world able to track Sputnik's booster rocket by radar when it first located it just before midnight on 12 October 1957. 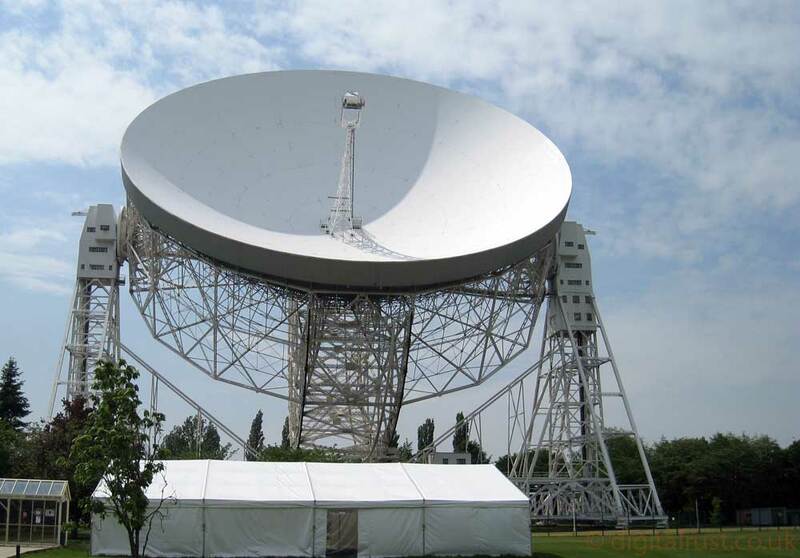 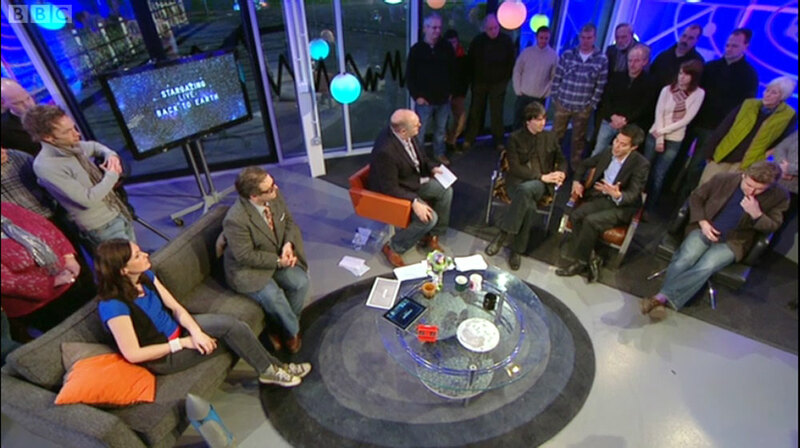 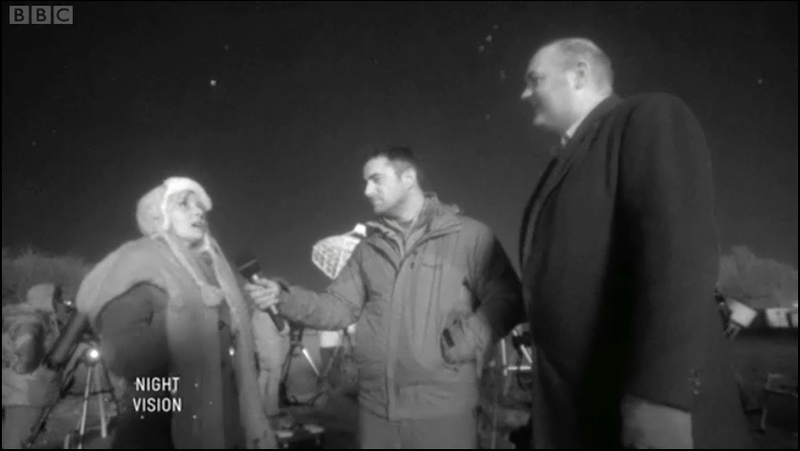 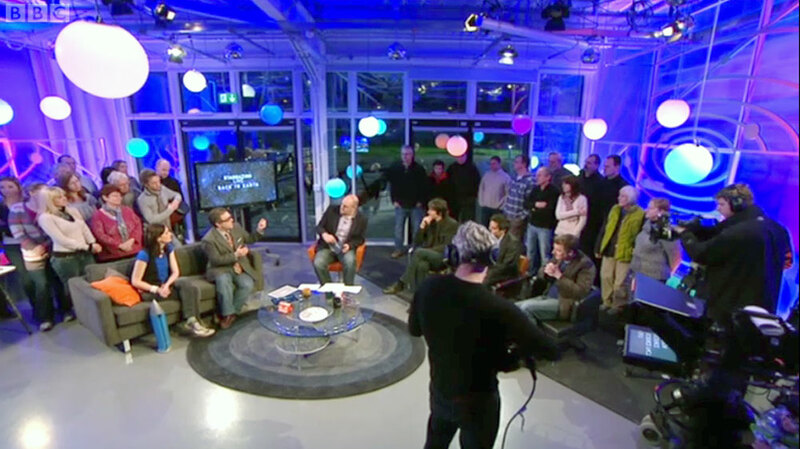 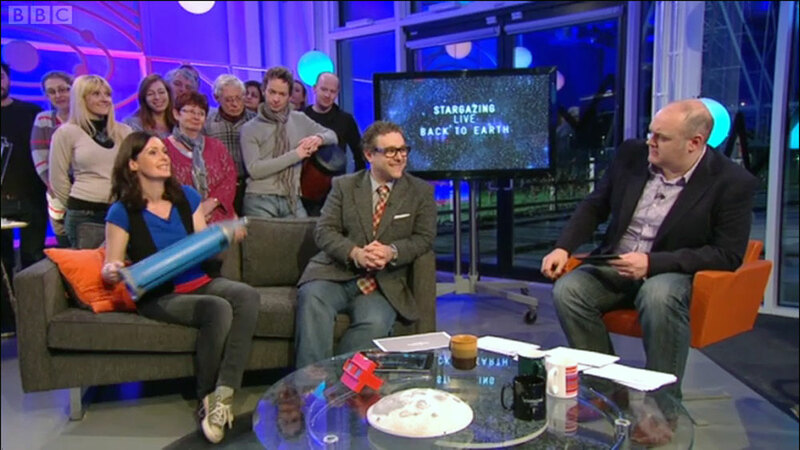 Jodrell Bank also plays host to the BBC2 program Stargazing Live that has run successfully first in 2011 and again in January 2012.